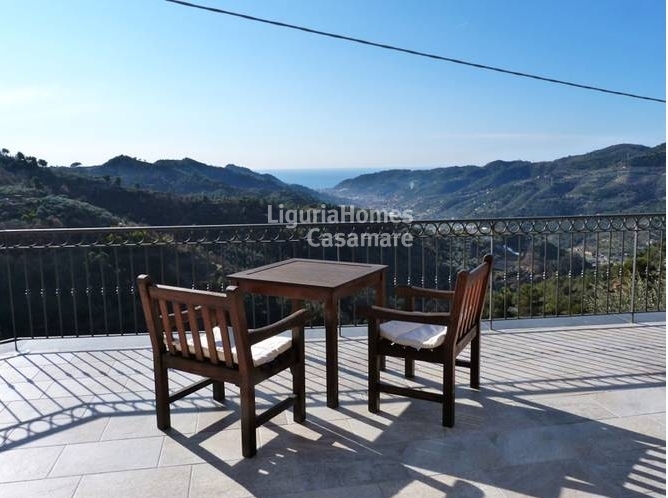 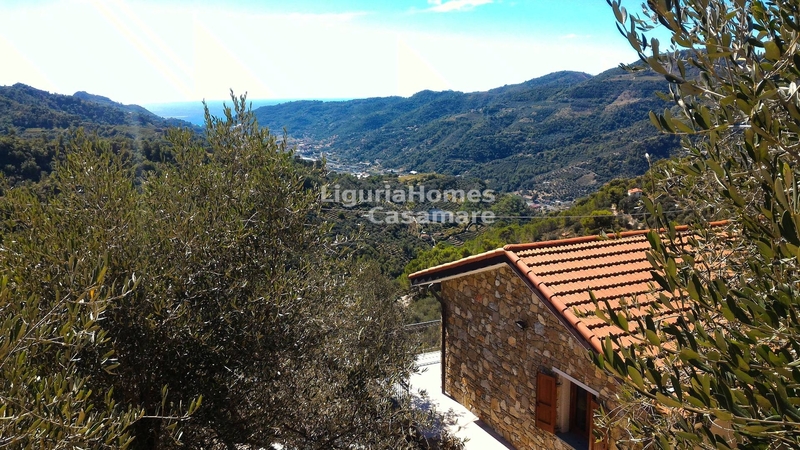 At only 3 km from the fascinating Village of Dolceacqua with its famous Doria Castle, in the hinterland of Bordighera, new Villa for Sale sits immersed in 5,000 sq.m. of olive groves. 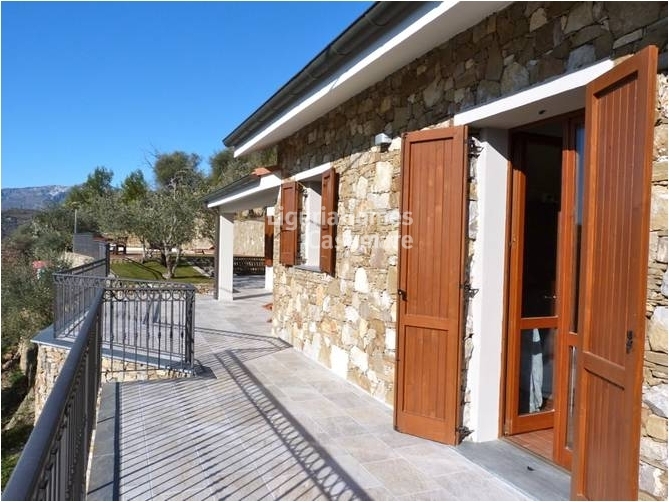 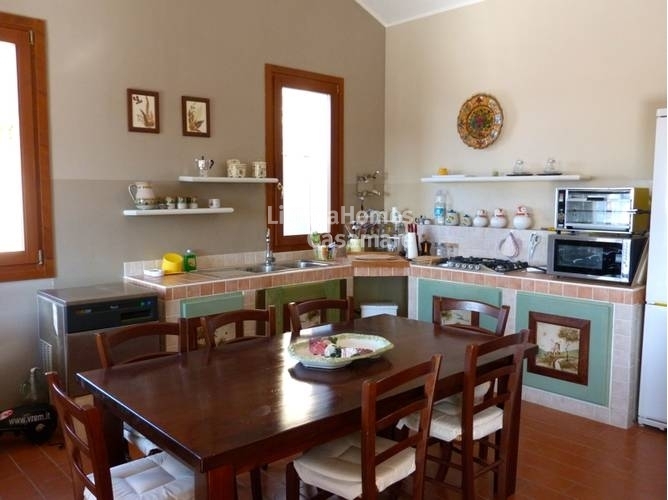 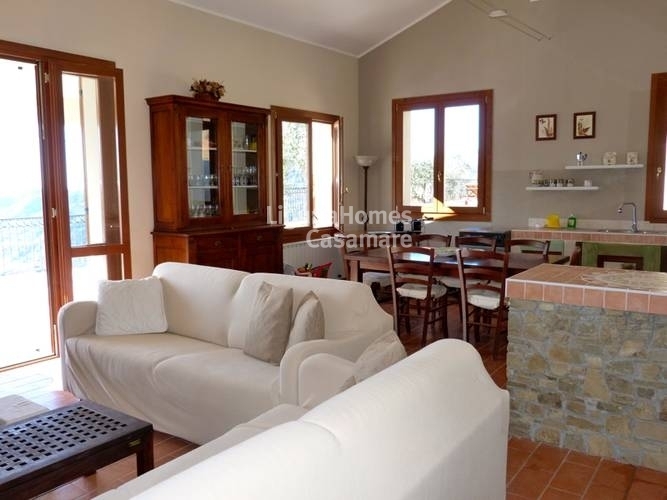 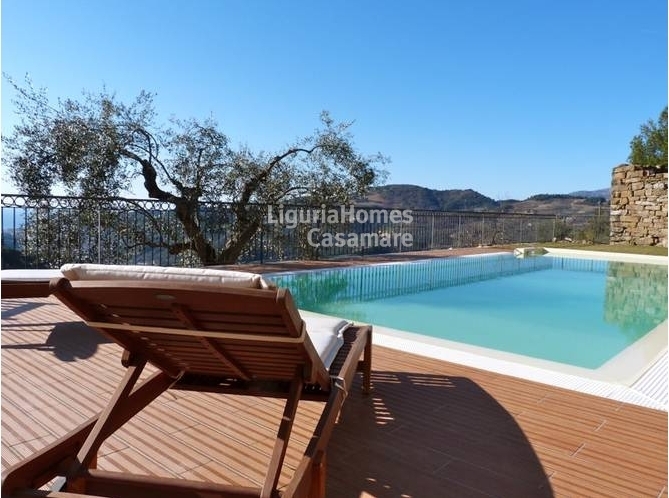 This Villa for Sale in Dolceacqua, disposed on one level, consists of: entrance, spacious living room with kitchenette and dining area, 3 double bedrooms and 1 bathroom. In the basement a guestroom with its bathroom. 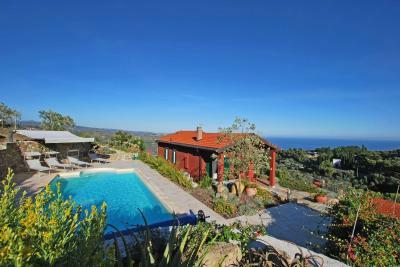 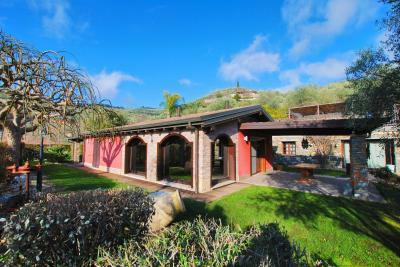 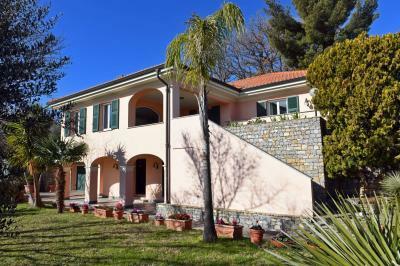 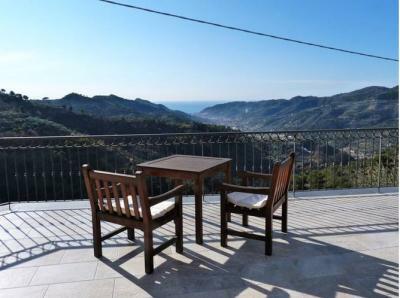 To complete this property for Sale in Dolceacqua, a sunny swimming-pool and a garden.